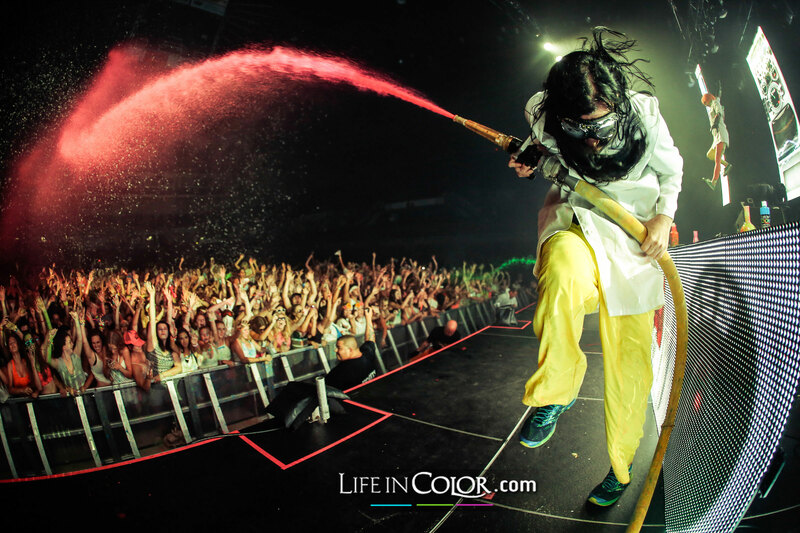 Life In Color, ‘the world’s largest paint party’, will inject a sea of colour to the 5,000 capacity Victoria Warehouse in Manchester on Saturday 4 February 2017 with its unique mix of big room house and paint cannons. The brand returns to the Victoria Warehouse with a hard hitting lineup, following its debut sell-out in January 2016, featuring headline Dutch duo W&W; super-producer and Protocol Recordings founder, Nicky Romero; dirty house pioneer Chuckie; more Dutch talent in the form of progressive house DJs / producers Dannic and Jay Hardway; mash-up maestro Juicy M; and Size Records stars Third Party. 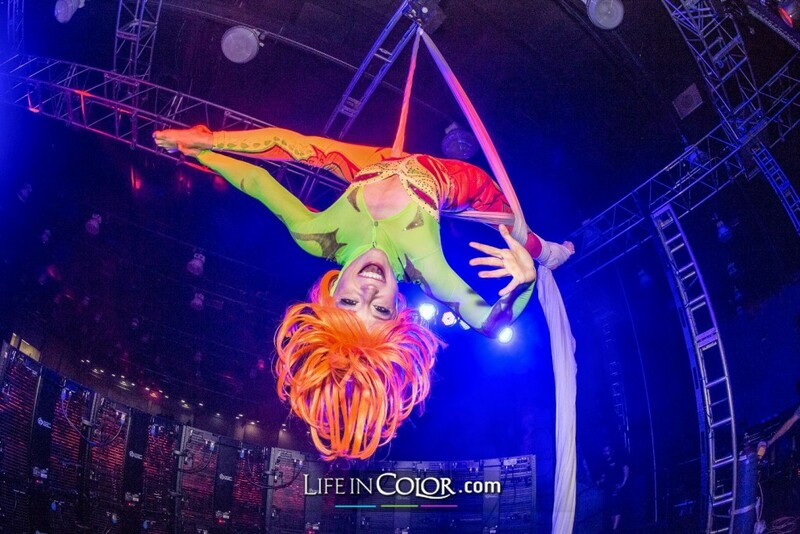 Expect tunes spanning EDM, progressive, and deep house, circus performers and a lot of eye-popping colour! Tickets are now on sale from £25 via www.skiddle.com/e/12870073. 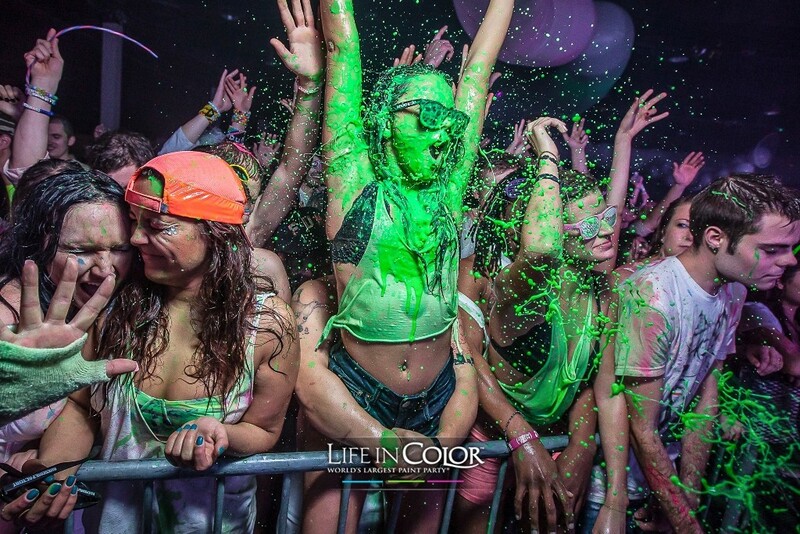 Life In Color began life in Florida in 2006 when college buddies, Sebastian Solano, Paul Campbell, Lukasz Tracz and Patryk Tracz, came up with the simple idea to combine dance music with dripping paint cannons. 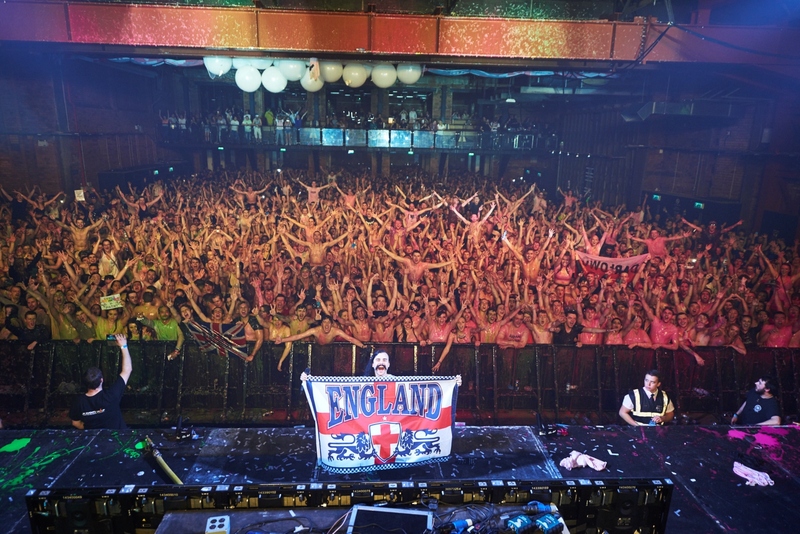 It has since gone on to stage in excess of 200 concerts annually in over 60 countries, selling more than 500,000 tickets for its big lineups featuring Hardwell, Calvin Harris, Afrojack, NERVO, Steve Aoki, A-Trak, Axwell, Sebastian Ingrosso, Diplo and more. 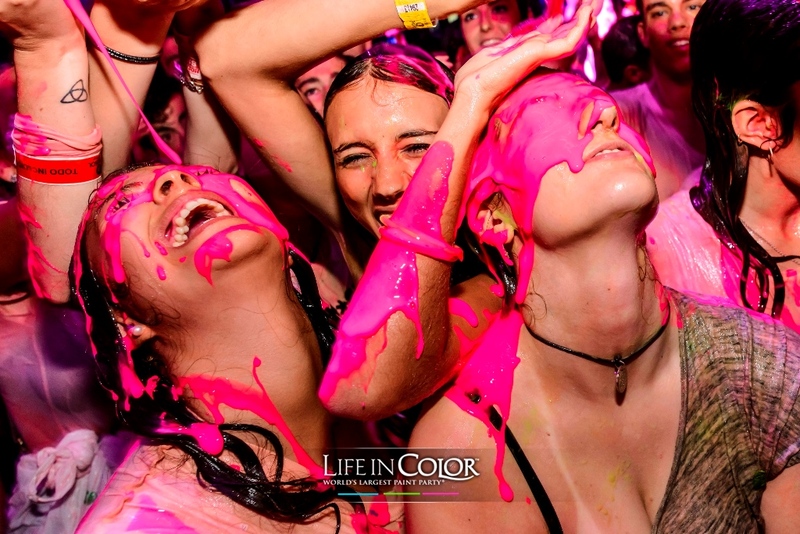 Hosted by Lost In Time, the Victoria Warehouse’s EDM club brand, Life In Color will pull out all the stops when it touches down in February 2017, turning a grey winter’s night into a world of colour. Performers will take to the stage, firing out fluorescent paint from huge hoses on to waiting crowds, whilst aerialists and circus acts will provide mesmerising displays. 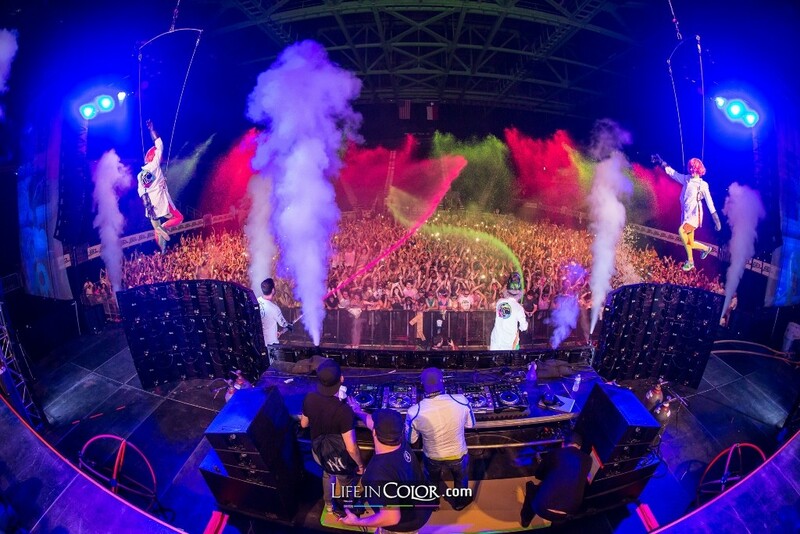 The music at Life in Color is as big and bold as the paint itself. It welcomes headline act, W&W, best known for merging the uplifting and melodic elements of trance with the raw intensity of electro and progressive house, evident in tracks such as ‘Arcade’ with Dimitri Vegas & Like Mike, and ‘Live The Night’ with Hardwell. Dutch hit-maker Nicky Romero also stars, bringing with him an arsenal of tunes that have earned him fans in David Guetta, Calvin Harris and Avicii, and bag a UK #1 with ‘I Could Be The One’. 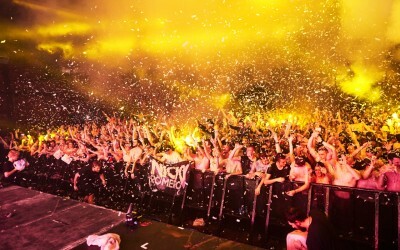 The lineup also features a further injection of Dutch DJ talent including Dirty Dutch Music founder and forerunner of the traphall genre Chuckie; the technically gifted Dannic who earnt himself a Beatport Progressive House Chart #1 with ‘Survivors’ in collaboration with Hardwell; and Jay Hardway whose been enjoying his own collaborative success with DJ Mag’s Top 100 poll winner, Martin Garrix, with their track ‘Spotless’. Bringing a contagious energy to the event is Juicy M, who over 4 CDJs will showcase her fine-tuned mash-up style of DJing that she’s performed alongside DJ Snake and Cut Killer – her set is guaranteed to get the dancefloor rocking. 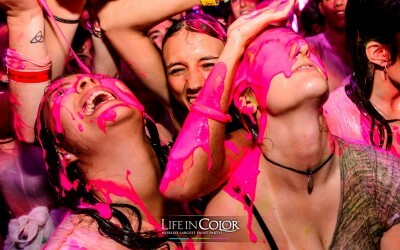 Completing the lineup is UK-duo and life-long friends, Third Party. 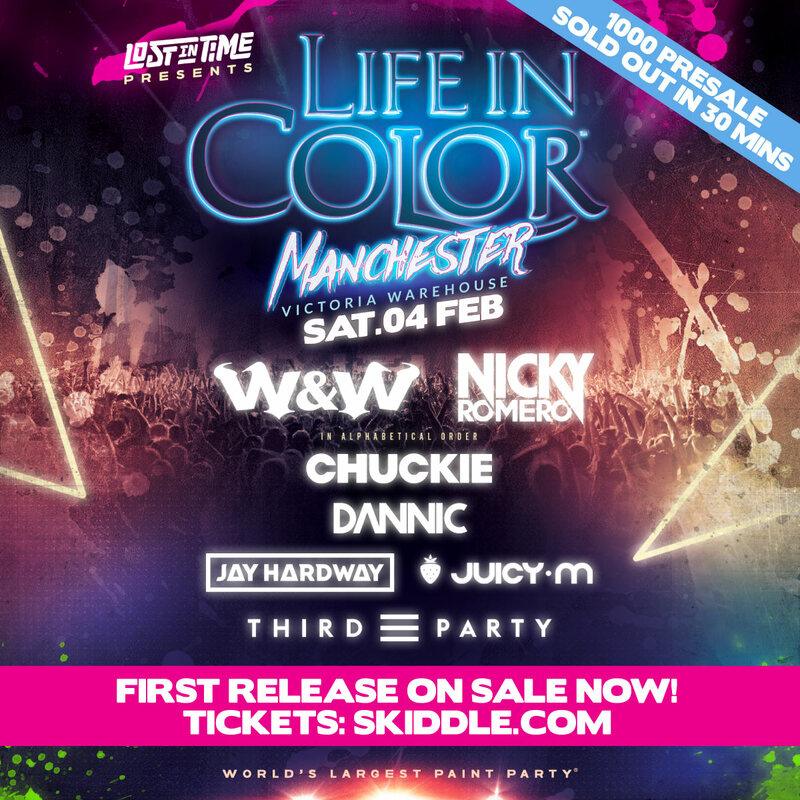 As well as a string of successful hits on Armada and producing the official ‘Don’t Let Daddy Know’ anthem with Sem Vox, these boys have been teasing with news of an album, so keep an ear out for new tracks at Life in Color. Limited pre-sale tickets sold out in 30 minutes, but first release tickets are now on sale for £25 from www.skiddle.com/e/12870073. 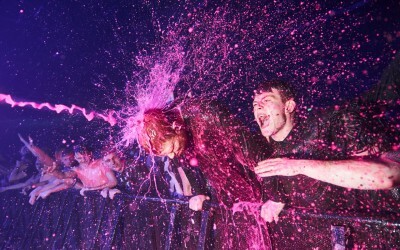 Pre-sale VIP tickets are still available for £37.50 from http://bit.ly/LITPRESALE with extras including fast track entry, private bar, VIP toilets plus access to the VIP mezzanine level giving spectacular views of the paint party.